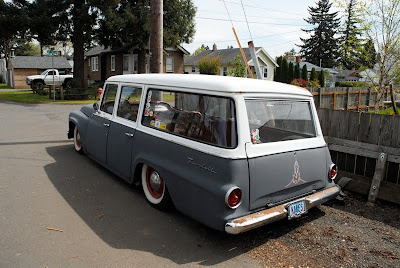 OLD PARKED CARS. 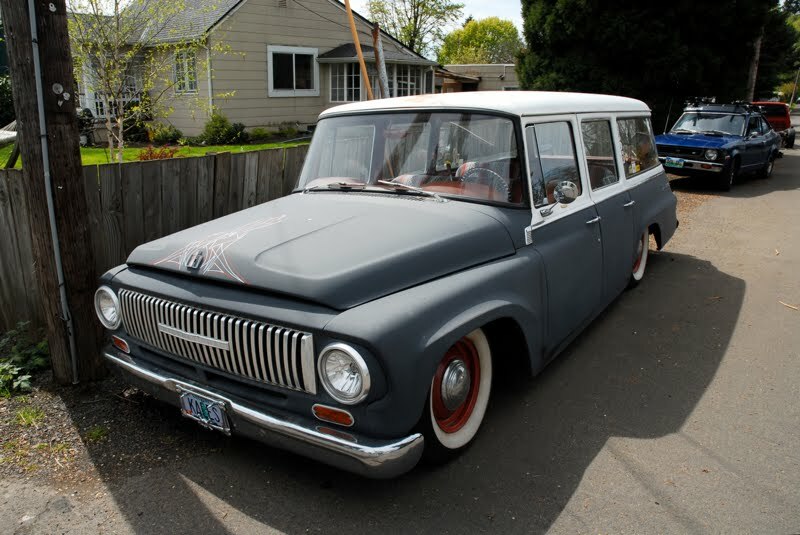 : 1965 Slammed International Harvester Travelall. 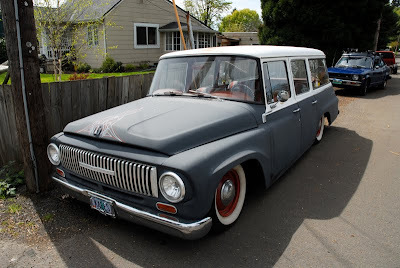 1965 Slammed International Harvester Travelall. This is Awesome. 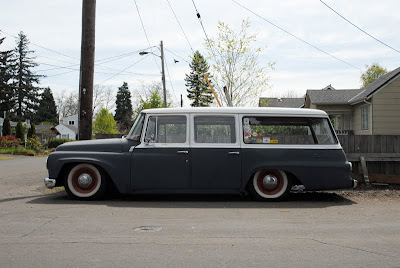 I've never seen one fixed up let alone Kustomized. 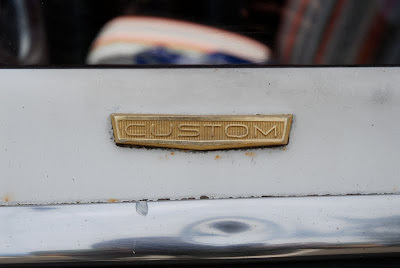 It truly offends me when I see a beautiful old car trashed by this kind of "customization". 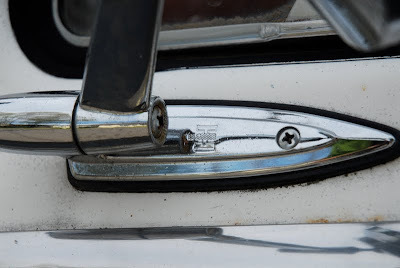 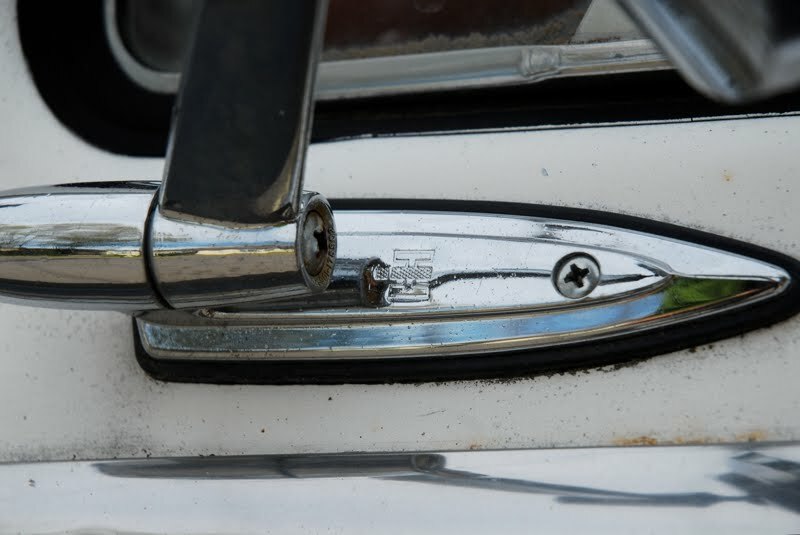 It would be amazing impact if we see how generally stuff like land rover vin number decoder would work and bring out the best with the certain outcome we see so far in it.